How do you make CBD? | How to extract CBD from Hemp or Marijuana? How is CBD Extracted? What are different ways to extract CBD? CBD which is the acronym for cannabidiol is the medicinal extract from the cannabis crop. Cannabidiol is not readily available and has to be extracted. Several CBD extraction methods have been developed. We will take a look at some of the techniques as well as the equipment used. This will help in case you are looking into the extraction of the oil for personal or commercial use. CBD forms only one among some one hundred and thirteen other cannabinoids. For those whose chemistry may not be on point, cannabinoids are chemical compounds that do act on cannabinoid receptors. These are cells that do alter the release of signals to the brain. The chemicals are found in cannabis` but are also found in several other plants as well. Research has linked cannabidiol to providing a remedy to anxiety, disorders related to the movement as well as chronic pain. 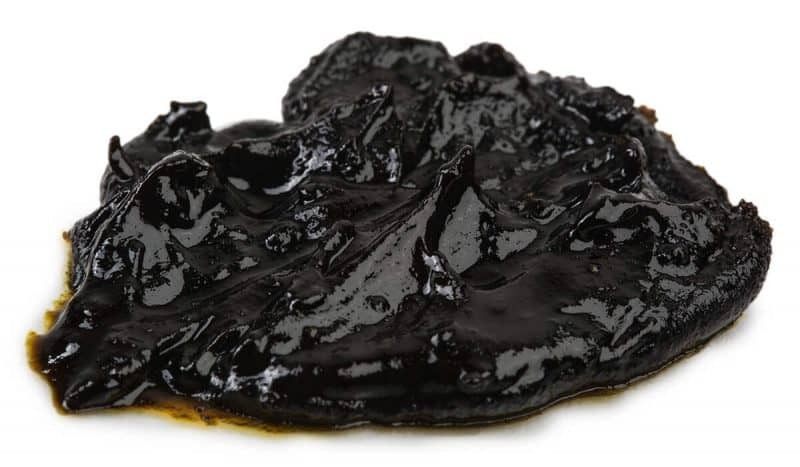 The beautiful thing about the oil is that it works with your natural system of controlling different processes in your bodies, such as pain and mood. It can be taken into the body like smoke, through the cheek by use of a spray or orally. Liquid solvents act by dissolving the targeted component of a mixture. The solution can then be removed and separated to obtain the targeted substance. In the extraction of cannabidiol this method is used. The most common solvents include alcohol, butane, and ethanol. 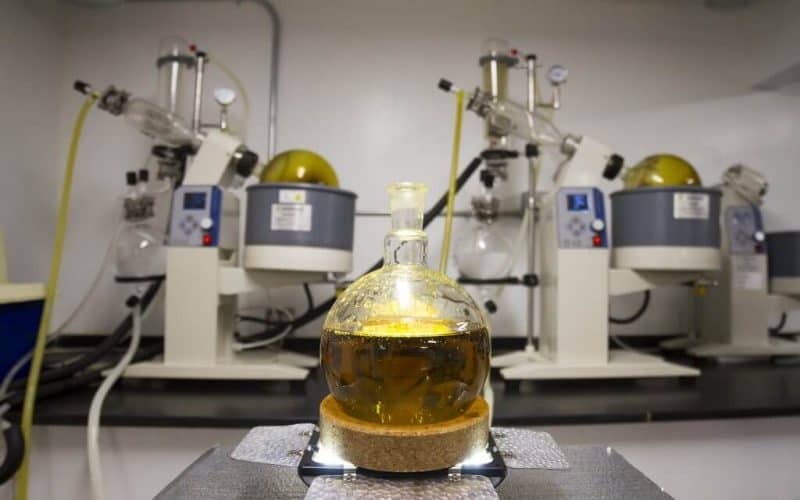 Using liquid solutions for CBD oil extraction is often preferred since it is cheaper and easier to do, compared to other alternatives. It is important to note, however, that this method can be dangerous. The solvents used, such as butane and ethanol can easily burst into flames. The process should, therefore, be carried out in the absence of naked flames, and all containers containing the solvents should be closed and stored in a safe place away from naked flames. To carry out the separation, cut pieces of the plant are paced into a suitable container. These plant pieces include flowers and trimmings of the rest of the plant. The selected solvent is then poured into the container. As the solvent comes into contact with the plant pieces, the cannabidiol is dissolved into the solvent. The mixture is then filtered out, to leave a solvent cannabidiol mixture. Since the solvent is highly volatile, they can easily evaporate, leaving concentrated product. The product is collected as oil. Destruction of the plant wax. These waxes contain numerous health benefits but do fall prey to the solvents in the pursuit of the desired extract, cannabidiol. Also, the process removes chlorophyll along with it. Chlorophyll is the chemical in the herb that gives it its green color. The chemical also has a bitter taste. If oil extracted in this way is orally consumed, therefore, it will have a bitter taste. The use of CO2 referred to as carbon dioxide in full is a newly developed method and somewhat more advanced than the previous methods. It is an intricate method that brings with it more costs and precautions. If done right, however, the methods produce a quality product that has all the desired qualities; potent and lacking chlorophyll. Extraction using C02 does bring in numerous benefits to the consumer and will, therefore, be more desired. They are after all receiving a product that is perfect. In spite of the costs involved most commercial producers do use CO2 extraction since the product will fetch a higher demand. Although the product has the same effects and benefits as other methods, it is cleaner and hence have lesser chances of being contaminated. The CO2 method also allows adjustment of the different parameters such as the temperature and pressure. This has to be done carefully to isolate specific cannabinoids like CBD. 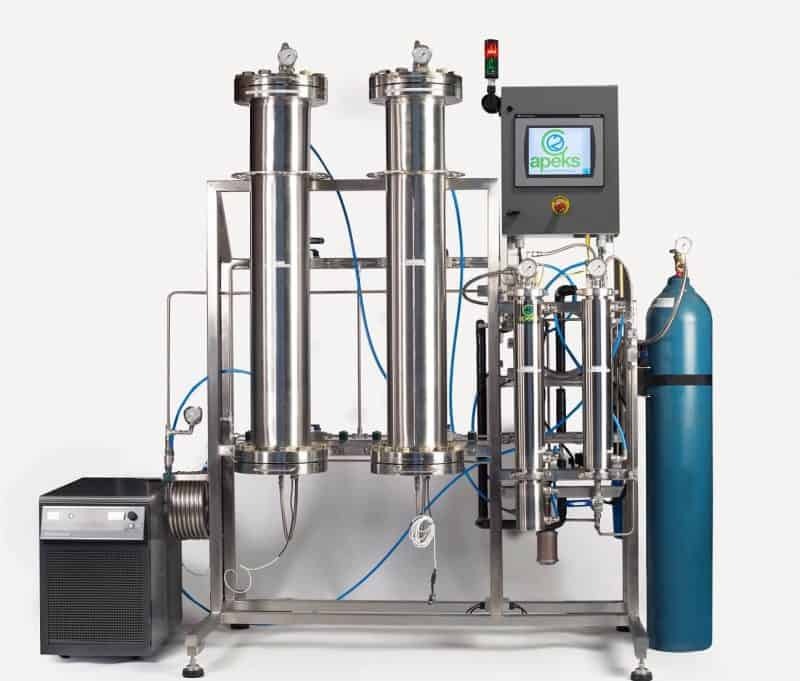 The main CBD extraction machine used in this process is the closed loop extractor. The device consists of three different sections. The first section contains dry ice, which is CO2 that exists in the form of solid due to pressure. The second section of the machine includes hemp plant material that has been dried. The third section is where a collection of the oil takes place. The process is initiated by the pumping of CO2 into the second section in which dry plant material is held. The pumped C02 exist in an intermediary state of, liquid and gas. As the C02 runs into and out of the product, it separates the cannabinoids from the product. The oil collects at the bottom of the third chamber, while C02 raises to the top. The process, therefore, requires sufficient knowledge of the right conditions for the process to work efficiently and obtain the best results. During extraction especially using olive oil or liquid solvents, the product may contain impurities. Such impurities can be further removed through the winterization process. Such impurities include waxes, fats, and lipids. To carry out his process, the extracted mixture is added to 200 proof alcohol. The mixture is then vigorously stirred to form a homogenous mixture. The mixture is then placed in a freezer for an entire night. The result is a cloudy mixture with sediments that can easily be removed by filtration. To carry this out, a filter paper may be used on a Buchner funnel. The solution obtained after the filtration, however, contains alcohol that should be removed. Since alcohol is volatile, the mixture can be heated, and the alcohol evaporates. This is possible due to the different boiling points of oil and ethanol. An advantage to this process is if the alcohol from evaporation is collected, it can be used for a different batch. This process is an advancement to winterization. It is designed to remove any further impurities from the oil. To achieve this, the oil is passed through short path distillation. The different components in the oil have a different boiling point, and this characteristic can be used to extract them. At their boiling points, the various constituents are isolated for individual use. The medicinal properties of CBD have led to extensive research into methods of its extraction. It has a large market, and therefore its extraction promises to be profitable for anybody who does it commercially. The methods do vary depending on the resources available and if the extraction is being done for commercial purposes. Some methods such as using C02 have shown that their do require a eat degree of resources and skill while others only require household items such as olive oil. Each of the extraction methods does come with their pros and cons. weighting of these factors can help you decide on the best method for you. 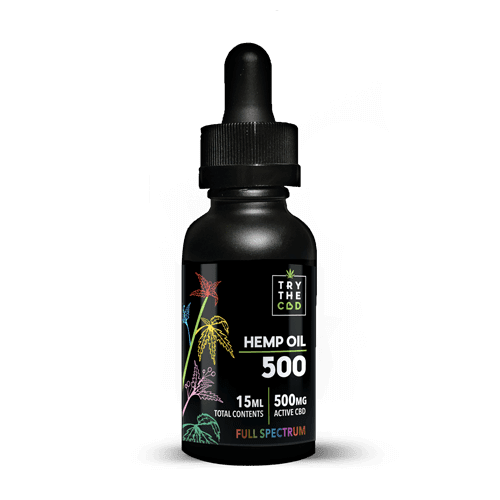 This entry was posted in Featured Story, Science behind CBD and tagged CBD EXTRACTION, HOW TO EXTRACT CBD, HOW TO EXTRACT CBD FROM HEMP, HOW TO EXTRACT CBD OIL, HOW TO EXTRACT CBD OIL FROM WEED.